Wow... two greats gone in one day. I've just heard the news that Peter Falk, best known around the world as the legendary but lovable Lieutenant Columbo has passed away at the age of 83. 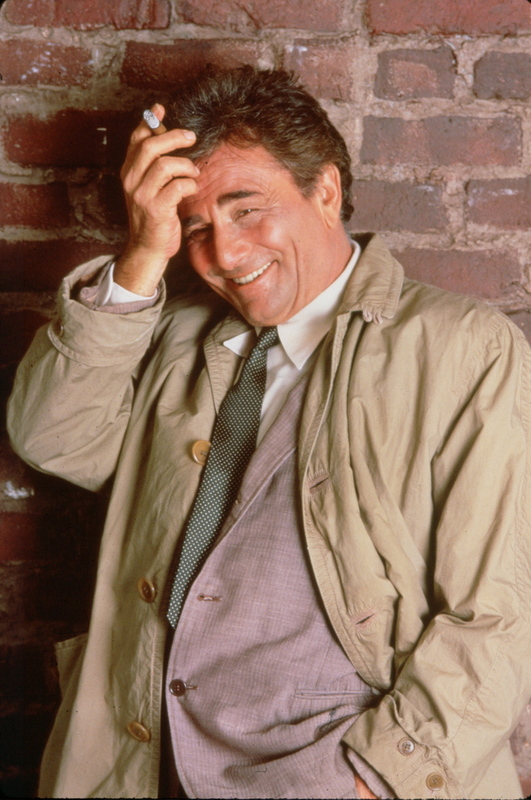 Peter's role as Columbo established him as a firm favourite... and is certainly one of TV's most famous and legendary detectives. I can imagine that had they had him on their respective show... CSIs Gil Grissom, Mac Taylor and Horatio Caine's jobs would have been a lot easier. Never mind the wife.... I am a big fan. Rest in peace, Lieutenant... and thank you for the wonderful memories and years of entertainment. Today the comics industry has lost another great... the legendary Gene Colan has passed away. 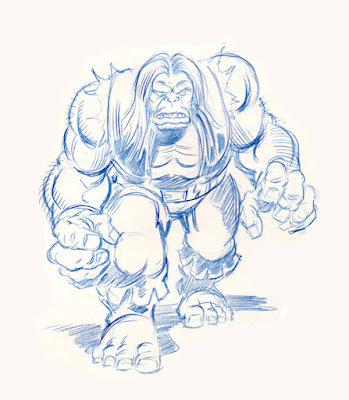 Gene produced a huge amount of work for both Marvel Comics and DC Comics, but it his Marvel work on classics such as Daredevil, Captain America and especially Tomb Of Dracula that I'll always remember him for. Rest in peace, Gene 'The Dean' Colan... and thank you for the many wonderful pieces of work that entertained myself and many a comic fan over your long, illustrious career. My thoughts and prayers go out to Gene's family and friends at this sad time. Here is a Jack Kirby homage-style sketch of my character Metalhead, who is one of the main antagonists of my very own Discotronic Funk Commandos. I've just recently discovered the joy of drawing in blue-line pencil... and am really pleased with how this sketch turned out. ™ and © 2011 Simon Williams. 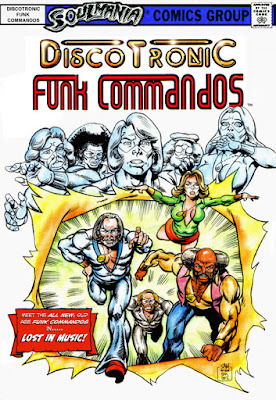 The Discotronic Funk Commandos are characters I created wayyyy back in 1996 (which makes this their 15th anniversary! Wow!). They are a group of superheroes from the 1970s, each character being a parody of various bands and musicians from that time. Although never seen in print (not yet, anyway), I have worked on several stories featuring the sensational seventies crime-fighters. 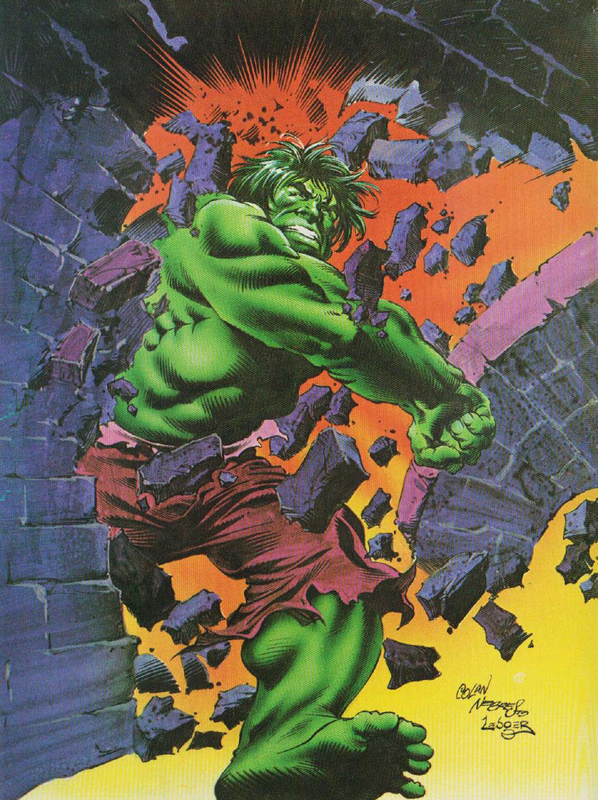 Check out the cover below (drawn circa 2000... a homage to Gil Kane and Dave Cockrum's cover to Giant-size X-Men #1), plus a great review by UK cartoonist/Marvel UK legend Lew Stringer here on his excellent comics blog. 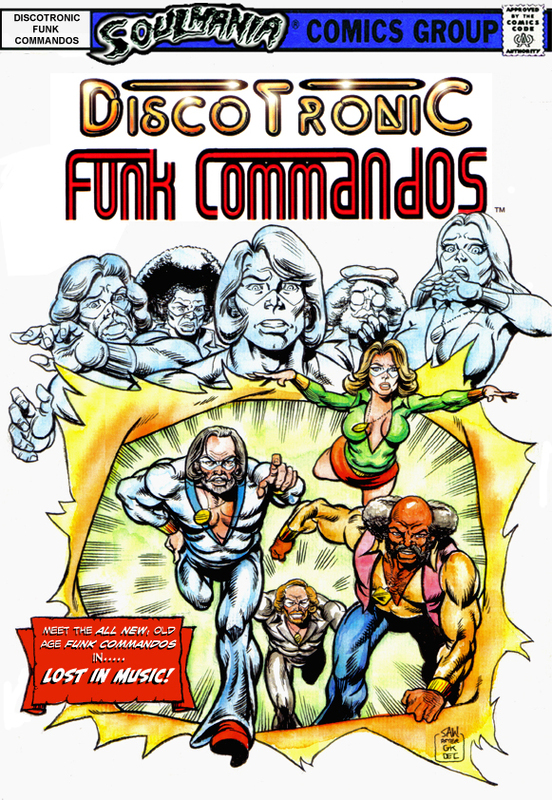 Let me know if you'd like to see more of the Discotronic Funk Commandos... I definitely plan on doing something with them in the near future.